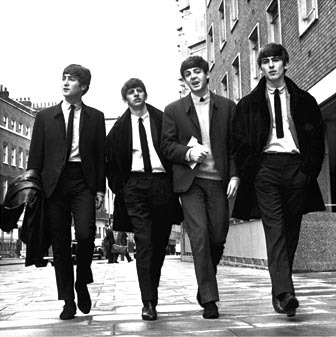 Beatles FAQ: How did The Beatles influence the English language? How did The Beatles influence the English language? 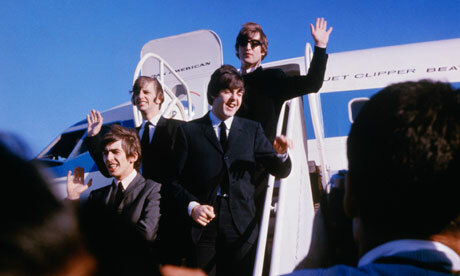 The Beatles first flew into New York in February 1964 to find an adoring new audience. To American ears their new music came with a charmingly fresh approach to the English language. Interestingly, this initially came across more in their spoken interviews than their song lyrics - the early ones followed the established 'American' style ('I want to hold your hand'). But success gave them the confidence to draw on British cultural and linguistic references. Many were unknown to most American listeners. The Beatles also had a subtle effect on British English. Along with actors like Michael Caine, they began breaking down prejudice against working-class and regional accents. By 1966 the Beatles behaved as if they spoke directly to the whole world. This was not a mistake: they were at the centre of life for millions of young people in the West. See here for a linguistic analysis of Beatles lyrics by Harold Somers.